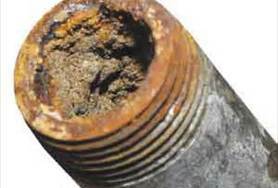 If your experiencing low water pressure, rusty colored water, or constant water pipe leaks it's probably time to replace your out of date water piping. McDaniel Plumbing is a water repiping company in Boise that serves ADA County and Nampa Idaho. 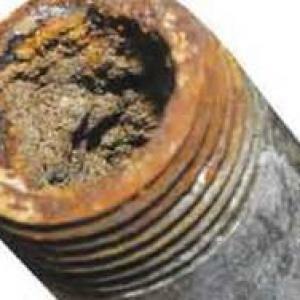 Why repipe your water system? 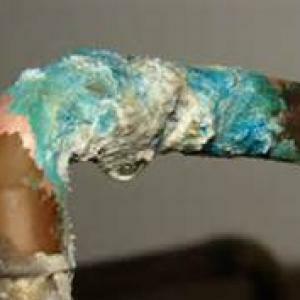 We specialize in repiping entire water systems in PEX piping. PEX stands for "Polyethylene Cross-linked". Pex is more durable than copper, resist build-up, freeze resistant, and cost less to install. 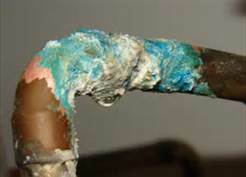 If you're not sold on the value of PEX piping we'll be more than happy to repipe your home in copper.